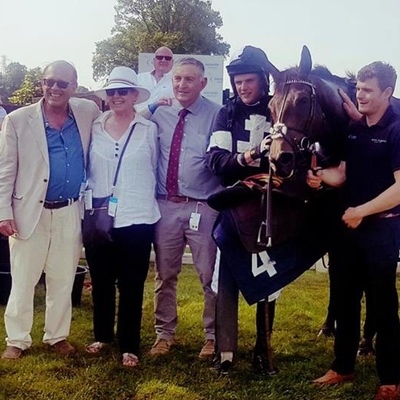 We’ve had great success over the years working closely with sole and joint owners at every stage of the process from acquiring the horses in the first place, bringing them along steadily, finding the most suitable races and then, hopefully, enjoying the fantastic excitement of winning on the track. There’s an extra intensity that comes from this type of ownership, whether it’s watching the horses in training on the superb Condicote gallops, discussing the plan of campaign, turning up on raceday to participate in the detailed discussion with jockeys of the calibre of Richard Johnson, Aidan Coleman, Leighton Aspell or Tom Queally, and then the excitement and celebration when the horse wins. That’s always extremely pleasurable and sometimes can be of heroic proportions. We’ve made friends with many of these owners and their families and it’s a real pleasure going racing with only a small and close group. Do contact us to discuss your participation in this unique ownership experience. A number of our sole owners have been with us since we started training. Some of them are actively involved in breeding horses and it is an additional pleasure watching them develop from foals into racehorses. 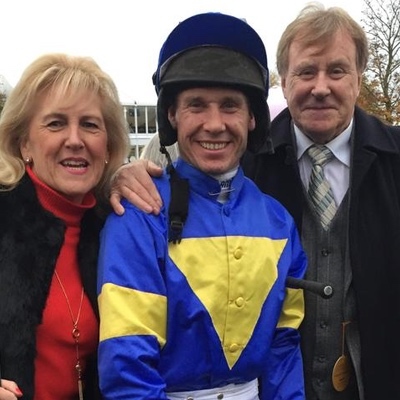 Other sole and joint owners have moved on from syndicates or partnerships because they want to have more control over every aspect of the horse’s development, race selection and the season’s campaign. And then some owners join us from out of the blue, having either seen us on the racecourse, watched our horses do well, particularly at Cheltenham, or become aware of us through our web site or social media. Helping a new owner into the sport gives us great pleasure, particularly as they learn all about their horse and experience the huge satisfaction of watching its progress and development. We’re here to help all sole and joint owners meet their needs and requirements. Please feel free to contact us, with no obligation, to discuss these. Ideally, come and visit us at Condicote so that we can really tune in to what you want from this great sport. 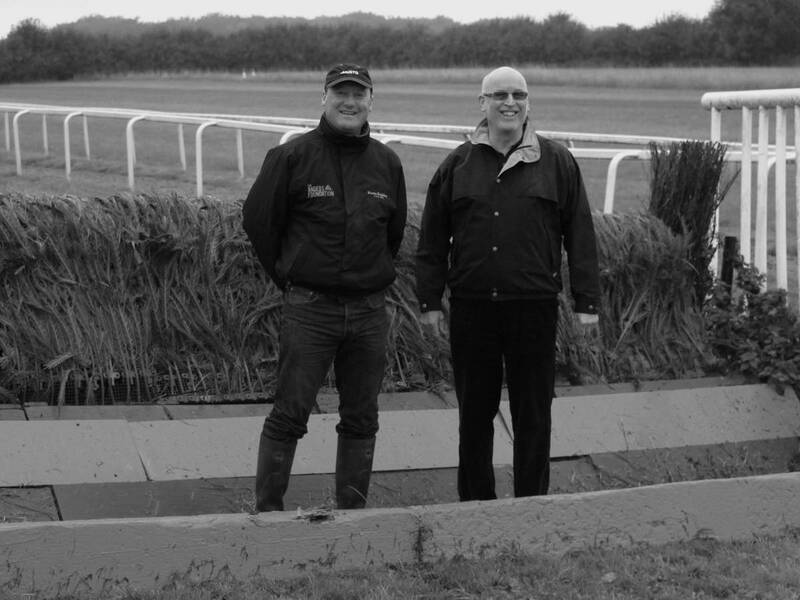 Joint owners are often motivated to own horses together to share the costs, spread the risks and enjoy the whole experience of racing together with their friends and families. Some of them are already good friends or close work colleagues, and decide to join forces. Others may have had little involvement in racing but find through social encounters in pubs, clubs, restaurants or chance meetings that they share common interests. Many owners find that linking up with other people is a source of real pleasure and great friendships can develop through ownership. We try very hard to make the experience a really excellent one, and certainly feel that sole and joint owners deserve special attention. It’s not an inexpensive sport and it’s vital that they enjoy every moment before, during and after racing. Peter Boggis & John Abernethy.